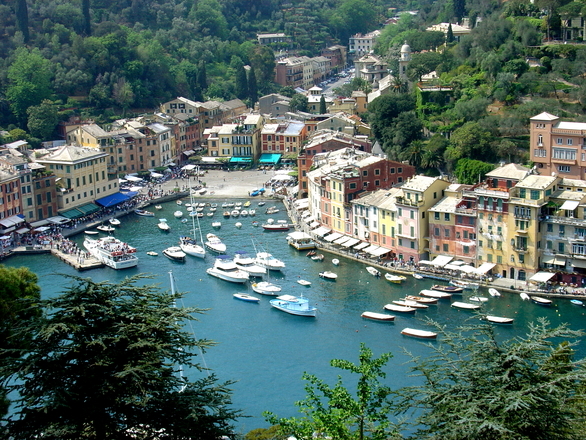 Portofino is one of the most famous locations in the Rivera with its characteristic harbour and colourful houses. 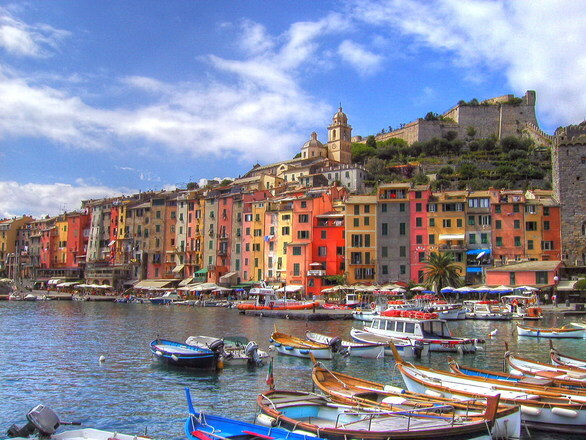 Portofino is an incredible setting for wedding ceremonies. 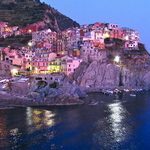 A luxury tourist destination. 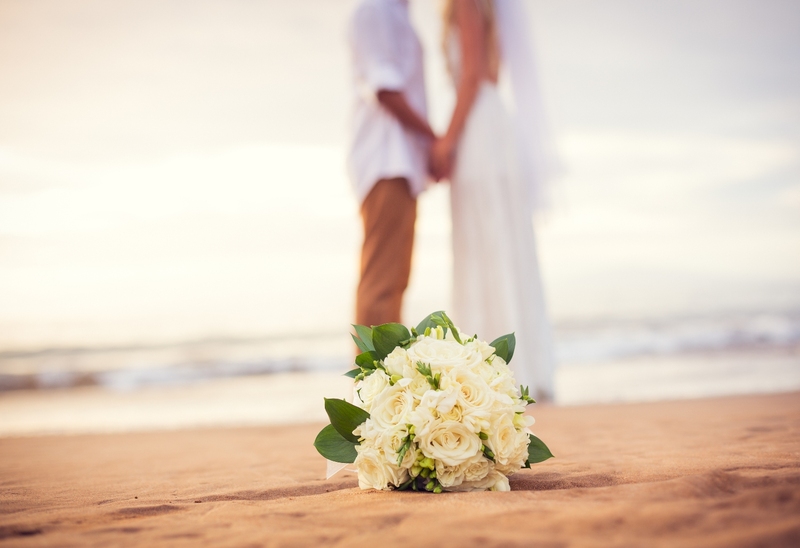 This delightful town offers great wedding venues with a view. 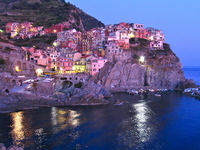 Manarola is a picturesque town in the “Cinque Terre” and is a Unesco World Heritage site. 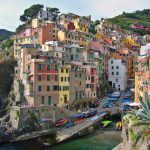 Vernazza is also one of the precious gems the “Cinque Terre” territory can offer. 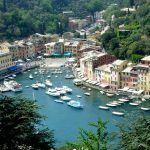 Rapallo boasts a beautiful XVI century castle and high quality hotels and restaurants. 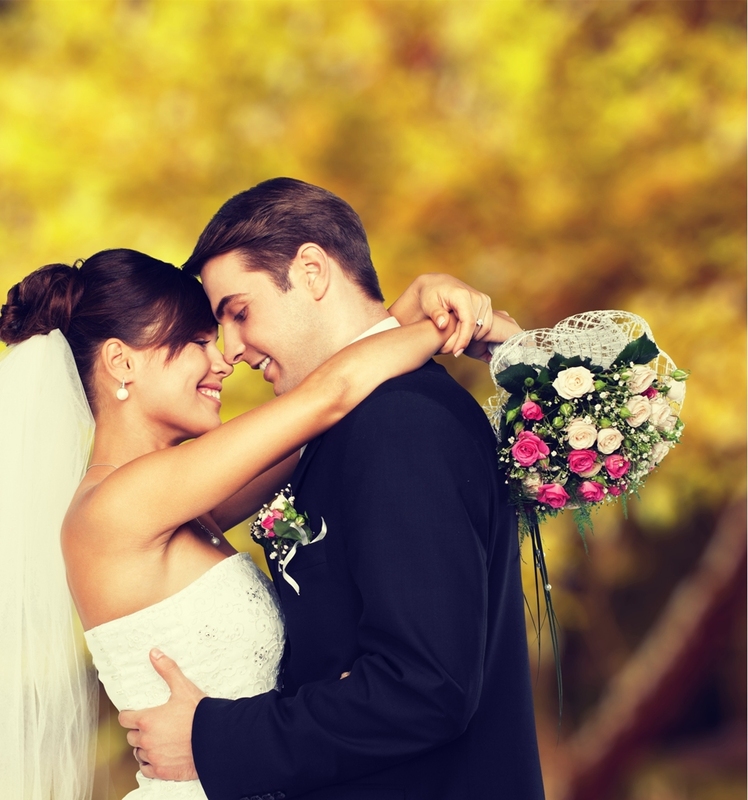 A great choice for romantic weddings. 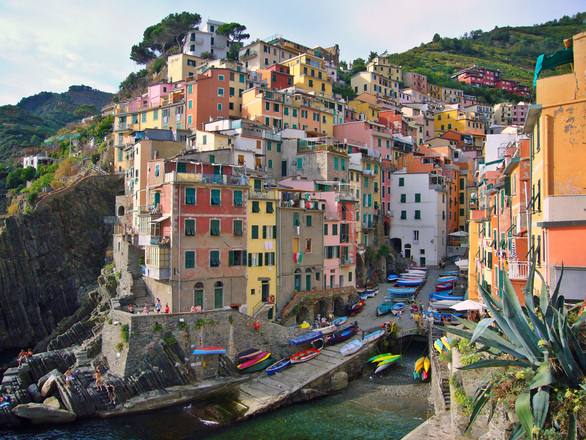 Another great town belonging to the Italian “Cinque Terre”. 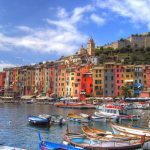 Sanremo is a charming town on the Italian Riviera, with a beautiful medieval quarter and great hotels and restaurants. 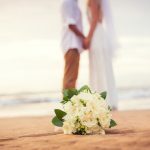 Santa Margherita Ligure is a popular wedding destination with its magnificent hotels, villas for civil weddings, Catholic cathedral and other religious wedding venues. 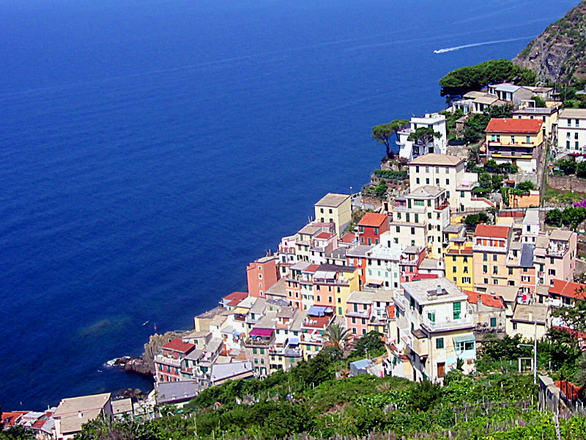 Finale Ligure is the union of three tiny villages close to the French and Monaco borders. 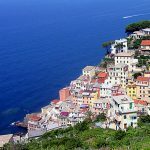 If you are interested in these or other wedding locations in Liguria, please contact us for further information.